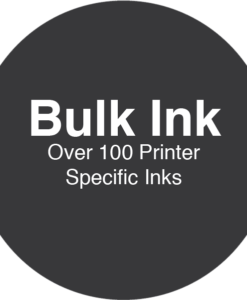 We use OVER 100 different PRINTER INKS! 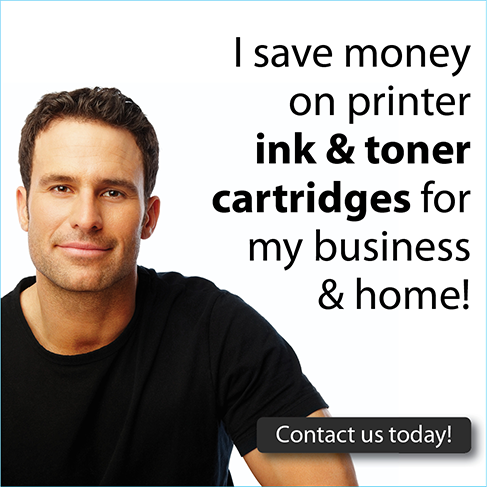 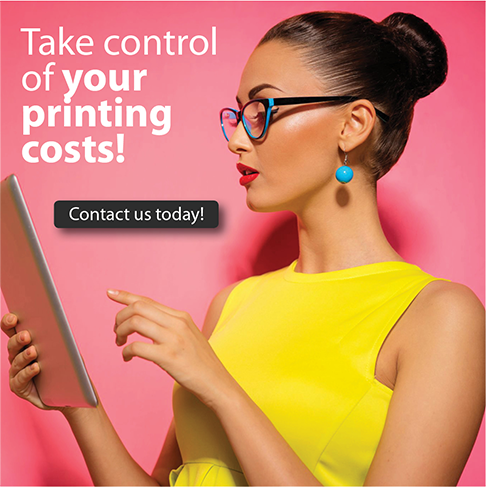 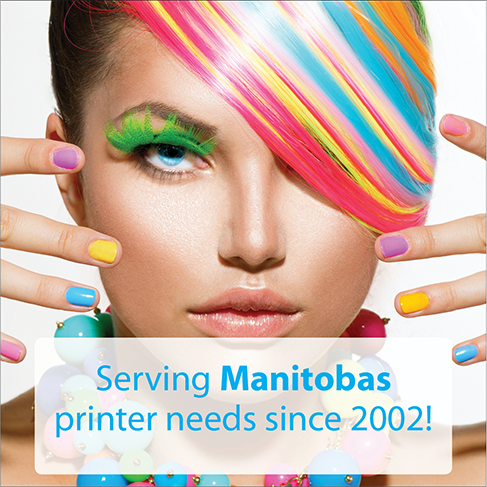 Printer Refillers has been serving Canada and the Winnipeg region since 2002! 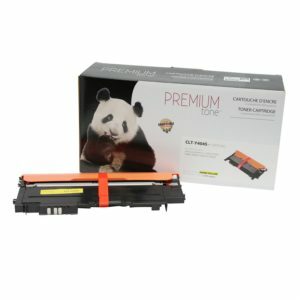 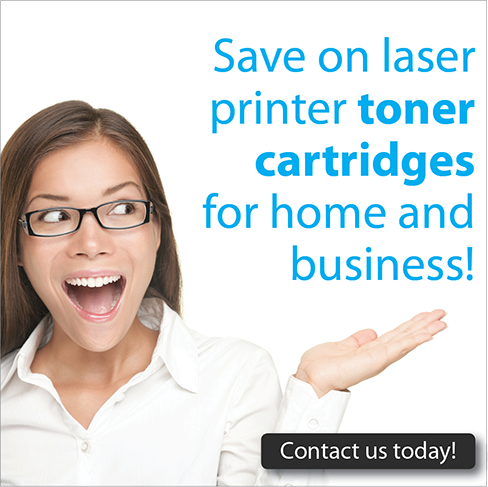 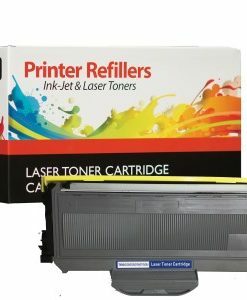 Saving nearly 1 million printer cartridges from landfills. 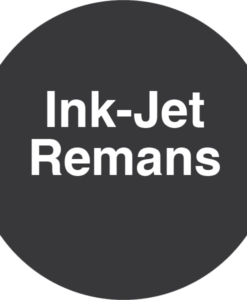 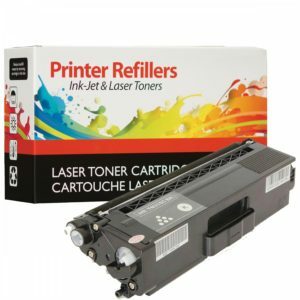 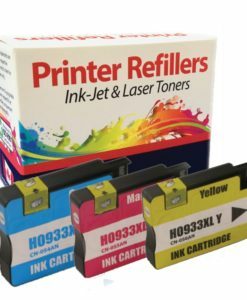 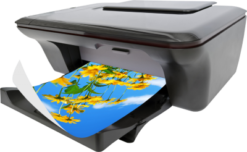 Printer Refillers inks deliver improved colour, a wider colour gamut, and better colour fastness over previous generation inks. 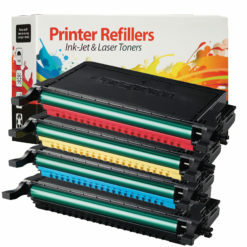 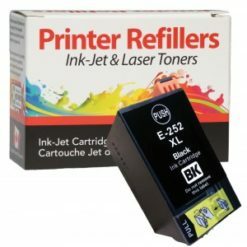 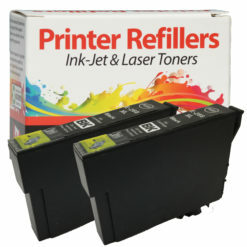 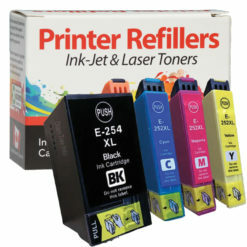 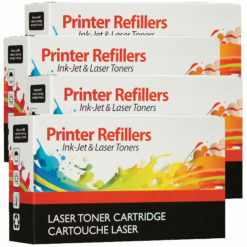 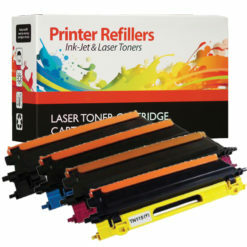 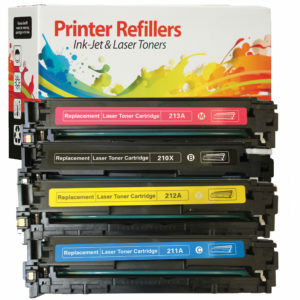 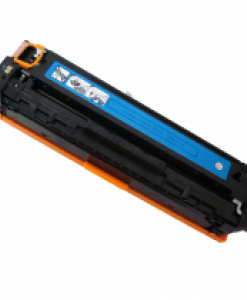 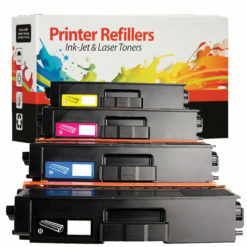 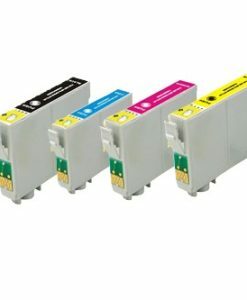 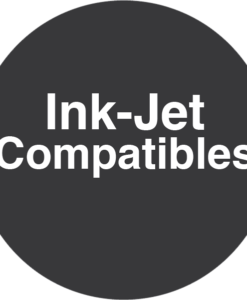 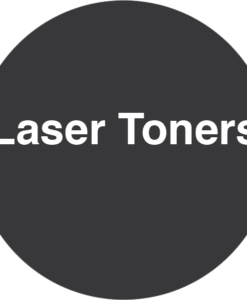 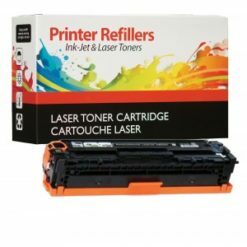 Printer Refillers printer specific bulk ink, needles, syringes, cartridge clips, chip resetters, finger drills and more.